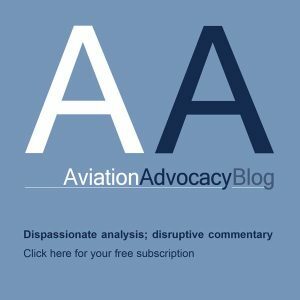 ICAO has launched a new guideline document for States considering setting up a UTM system. According to the organisation: “A common framework is needed to facilitate harmonization between UTM systems globally and to enable industry, including manufacturers, service providers and end users to grow safely and efficiently without disrupting the existing manned aviation system. 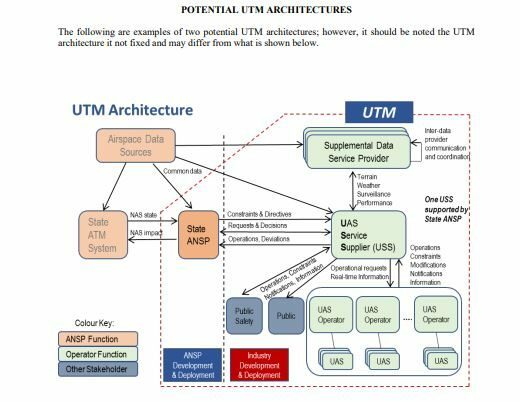 “This framework is not intended to propose or endorse any specific UTM system design or technical solutions to the UTM challenge but instead to provide an overarching framework for such a system. Accordingly, the following sections propose a common set of guiding principles and enabling actions. UTM is envisioned as a subset of ATM intended to manage UAS operations safely, economically and efficiently through the provision of facilities and a seamless set of services in collaboration with all parties and involving airborne and ground-based functions. Such a system would provide UTM through the collaborative integration of humans, information, technology, facilities and services, supported by air, ground and/or space-based communications, navigation and surveillance. UTM systems are therefore envisaged to be interoperable and consistent with existing ATM systems in order to facilitate safe and efficient operations. Although systems-level requirements for UTM systems have not yet been developed, core principles can be established that will guide their development. There are also numerous principles that exist in the current ATM structure that remain applicable when considering UTM services. Where a State is considering the issuance of an operational approval for a UTM system, there are numerous factors which should be assessed. In addition to the key enablers of registration and identification, communications and geo-awareness/geo-fencing, discussed in this framework, the safe operation of UAS – and BVLOS operations in particular – in a UTM system will depend on a range of supportive and enabling capabilities. UTM systems are envisaged to provide some of these, but they will require enabling policy and regulatory frameworks including emerging technological solutions. Many of these actions can be addressed by States in preparation for the implementation of a UTM system. The UTM architecture could be considered as a collection of services, among other features, intended to ensure safe and efficient operations of UA within the UTM-authorized volume of airspace and in compliance with regulatory requirements. UAS operations may occur in uncontrolled and controlled airspace, with each type of airspace potentially requiring specific services. When UAS operations occur in controlled airspace, UAS operators would be required to follow the procedures and requirements for the airspace, unless an exemption or alternate procedures have been established relieving those operating in the UTM system from the established airspace rules. The safe and efficient integration of UAS, particularly small UA, into existing airspace, presents numerous challenges. 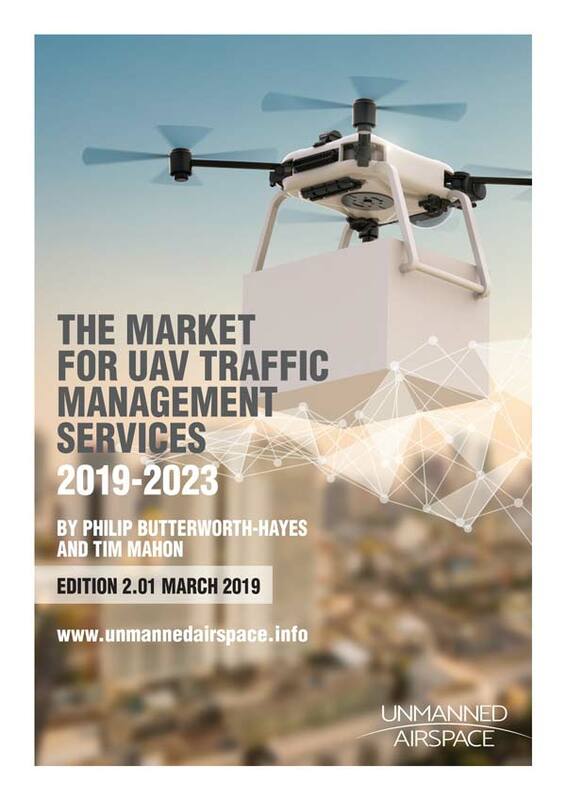 Indeed, recent studies forecast significant growth of UAS operations, leading to a shift of focus to operations in the low-level environment and over populated areas, with a variety of types operations and UA.